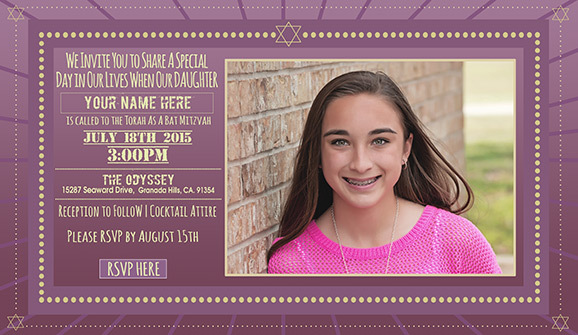 Send Bar & Bat Mitzvah Invitations Online! 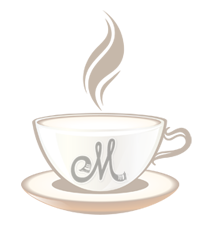 Supports Multiple Events · Add Hebrew · Dazzle with video · Automated Reminders · All inclusive! 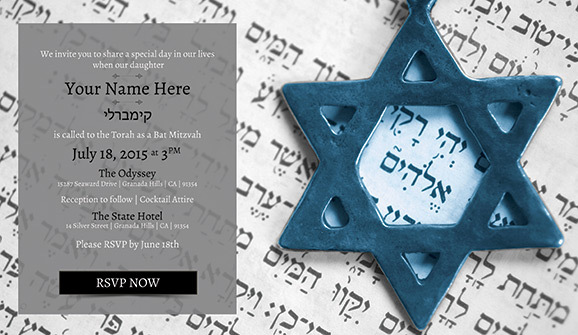 With Mitzvites you can send Bar Mitzvah invitations & Bat Mitzvah Invitations Online. 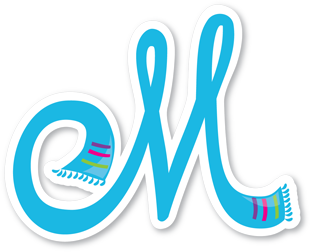 Great for B'nai Mitzvahs too! It's as easy as Click. Send. Mazel Tov! 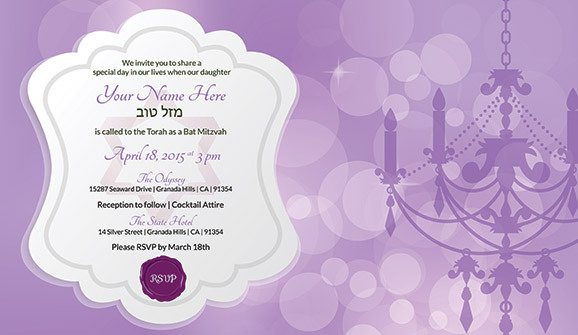 Mitzvites are online Bar Mitzvah and online Bat Mitzvah invitations. 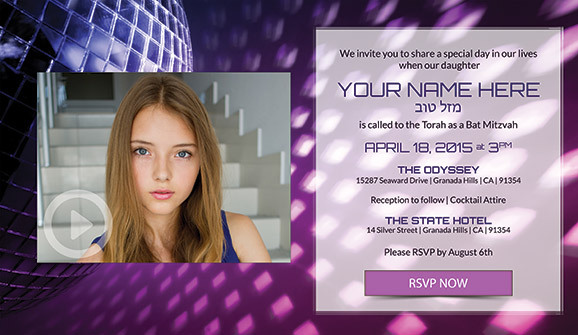 Choose a Bar Mitzvah or Bat Mitzvah invitation design and easily add video, pictures, and event information to create a personalized invitation experience for your Bar or Bat Mitzvah. 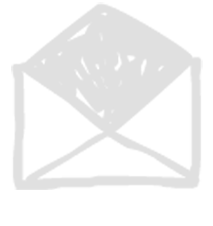 Invite guests with our intuitive guest list tool. 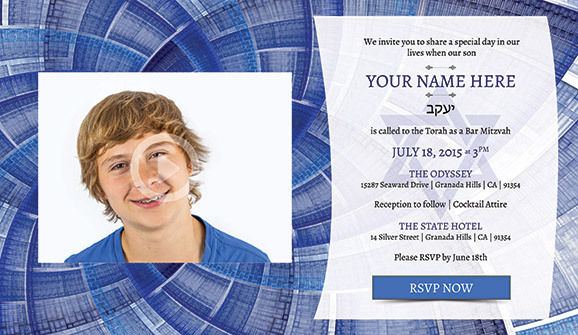 Click “Send” & Mitzvites instantly emails your online Bar Mitzvah or Bat Mitavah invitation. Mazel Tov! You just saved a ton of dough on postage (and made the earth a little greener!) 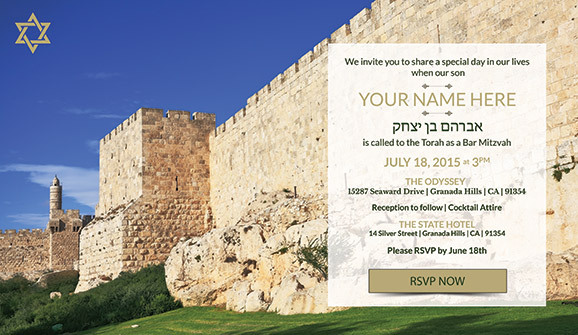 You’ll wonder why anyone would send Bar Mitzvah invitations and Bat Mitzvah invitations the old fashioned way again. 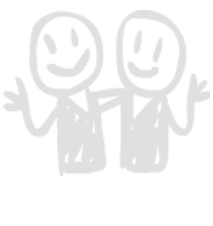 Click here to test Mitzvites out, no obligation, and design your own online Bar Mitzvah or online Bat Mitzvah invitation now to see how easy it is. And you can also send a Save The Date for FREE! 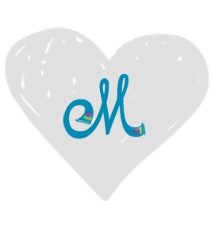 Or watch this quick video to see how Mitzvites works.